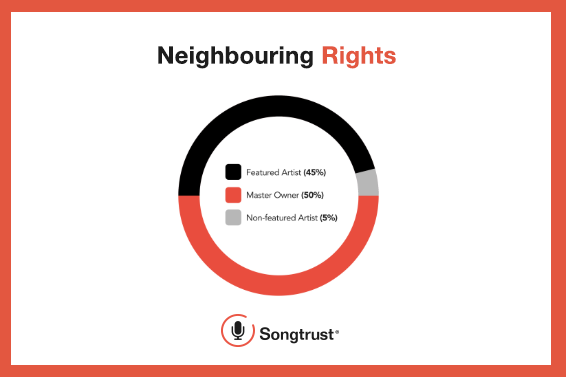 Neighbouring Rights, the oft-misunderstood and commonly overlooked right type, has become increasingly relevant for performers, producers, and record labels. By some estimates, the Neighbouring Rights sector has been the fastest growing in the industry with income for artists swelling to over $2B per year. What are neighbouring rights even? Neighbouring Rights is a term that relates to the royalty earned from the public performance of a master recording. This is similar to the right that exists in the composition of musical works but here’s the difference -- that copyright compensates the publisher and composers/writers of a song, while the neighbouring right compensates the master owner and the performers on a master recording when it is publicly performed or broadcast. In the context of neighbouring rights, public performances include music played in nightclubs, restaurants, and coffee shops, in addition to broadcasts on TV, Radio and streaming radio -- put simply, anywhere that is not a private home. The term “neighbouring” refers to the fact that these rights neighbour the compositional rights. 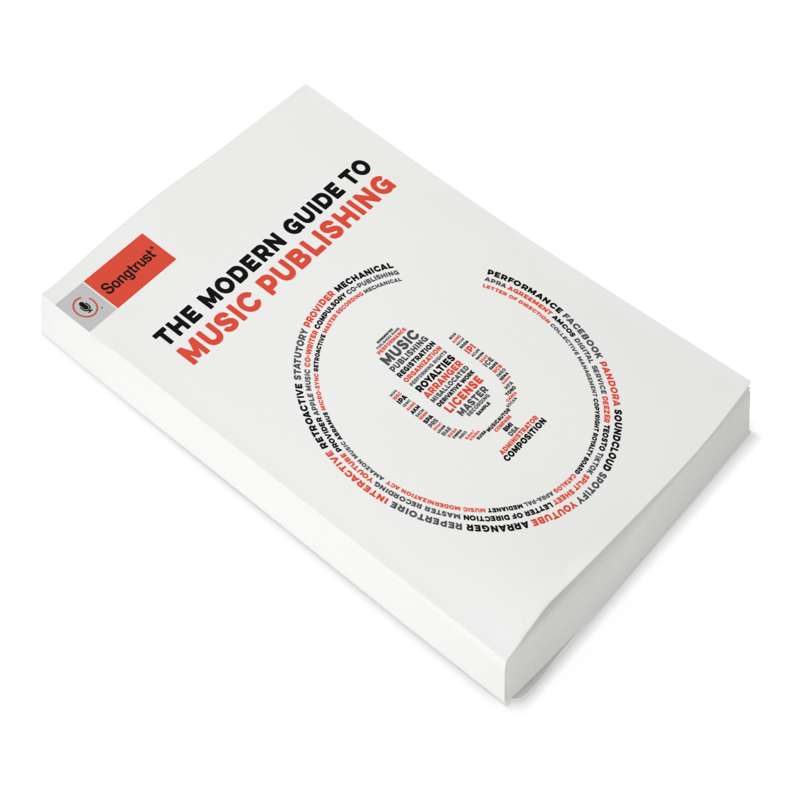 Due to eligibility restrictions, the neighbouring right can be more lucrative for recordings created outside of the US, and for non-US citizens, but regardless, is a right type worth being aware of. In short, the United States does not compensate rights owners for public performances of a master recording for terrestrial radio and, due to reciprocity, many European countries do not compensate rights holders in the United States. Recordings created outside of the US, or by non-US citizens, on the other hand, are eligible to collect royalties for terrestrial radio. To counter these eligibility restrictions, it’s not uncommon for US artists to record in studios located in a country where these restrictions do not apply. Regardless, recordings created in the United States, are fully eligible to collect royalties generated from non-interactive digital streaming radio, like Pandora. In terms of ownership, the master recording is split evenly between the master owner and the performers (e.g. singers, session musicians and anyone who has made an audible contribution to the recording). The performer share is split between the featured performer and non-featured performer, with the featured performer claiming ownership of upwards of 45%. The Neighbouring Right can proudly puff it’s chest as the only right type to compensate the session musicians who play the guitar riffs we know by heart, but whose names we might not. The Neighbouring Right affects songwriters only if they are a performer on the master recording. With this in mind, it’s important that they ensure that they’re credited as such on recordings. 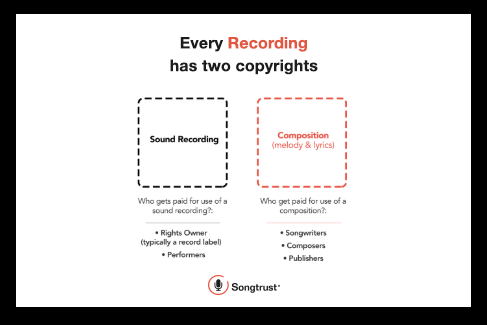 As well, if you are a songwriter that self-produces and/or funds your own recordings, you are entitled royalties for both the master owner share and the performer share! Who Collects My Neighbouring Rights? Mission Statement: We deliver simple and effective licensing of recorded music when it is broadcast or played in public, to obtain fair payment which we then distribute fairly and efficiently to our performer and record company members. 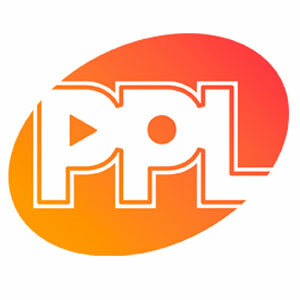 PPL licenses TV and radio broadcasters in the United Kingdom to play recorded music as part of their programming, from the BBC, ITV, Channel4, Five and Sky to commercial radio networks such as Capital, Heart and Absolute Radio, as well as online services. PPL also licenses music suppliers to copy recorded music for services such as in-store music systems, jukeboxes, compilations for exercise classes and in-flight entertainment systems. 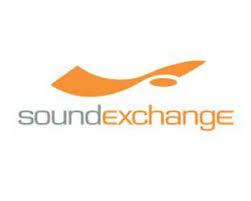 Mission Statement: SoundExchange helps the music and creative community thrive in the digital age. As the premier digital collective management organization in the world, it is our mission to support, protect and propel the music industry forward.